This weekend was a busy one I carved out time to volunteer at the The Simply Stylist L.A. Fashion & Beauty Conference.The event was a such a great experience as a blogger I have attended a few conferences but this was my first time assisting at a one behind the scenes. The Simply Stylist team is extremely passionate and inspiring the day was filled with motivating speakers, innovative brands, and of course style. I spent the majority of the weekend busy with blog maintenance and I'm happy to say that all of my blog images will be back up by the end of this week! Thanks again for your patience and such encouraging messages and emails. I also spent some time researching how to hopefully prevent this from happening again and although it truly should have been blogging 101. I never thought about my individual posts disappearing. 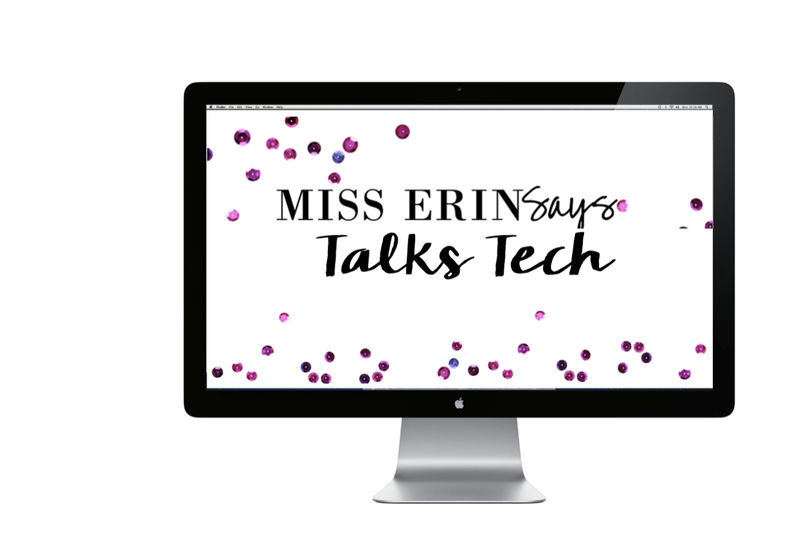 I have a back up of my blog template's, images, and what not but not my individual posts. 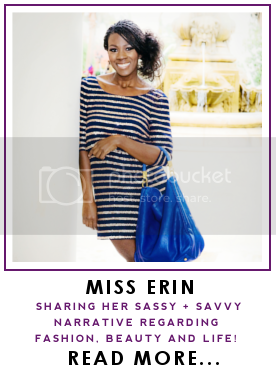 My blog is built upon the Blogger platform and I'll be prepared with back ups in the future as backing up Blogger posts is easier then picking out a new lip stick shade... It truly takes only four easy steps. Step 1. 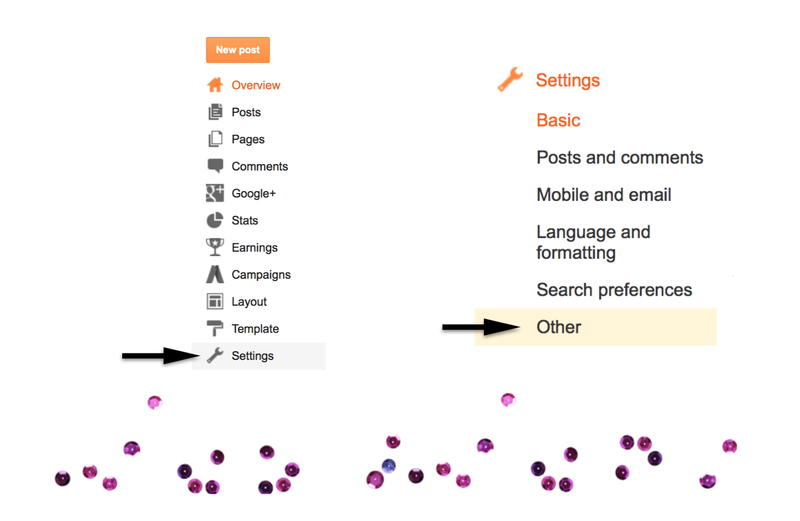 Once logged into your blogs Blogger dashboard select "Settings". Step 2. Scroll down on and on the right hand side select "Other". Step 3. 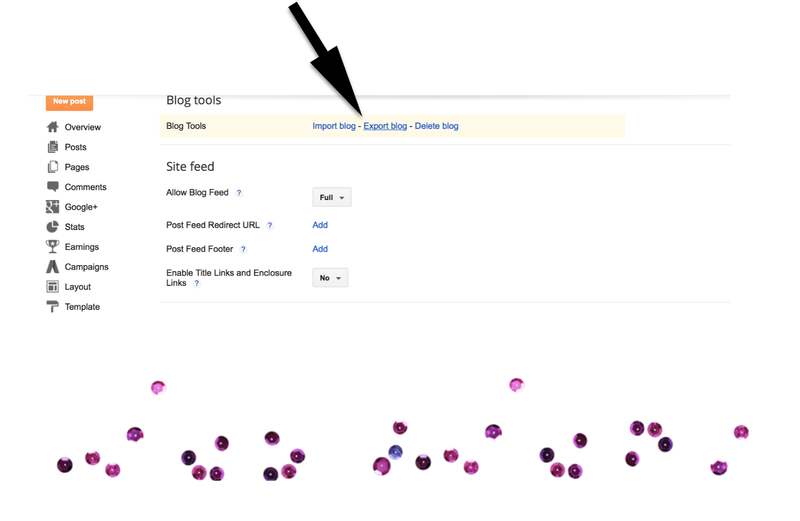 Select "Export Blog" ( Note* This is also the location of the "Import Blog" feature). Step 4. Select "Download Blog"
This will create a file which you can save to your computer or external drive so that the file can be imported at a later time should you ever need it. That is how you can back up your blogger posts in four easy steps. What are some of your technical best practices? Thank you for sharing this. I think we've all had issues with our blogs and had to learn it the hard way, when things simply happen. One thing I practice doing is saving each post on a folder and onto a hard drive. All I have to do is go back to the drive, search by post-title and ready for anything I might need them for. That is a great best practice and keeps everything organized from the get go, love it! Good to know! Thanks girl! Very useful tip! Thanks for sharing! I'm glad you found it to be useful! I attended the Simply Stylist event as well! So cool you volunteered there! I had a blast and loved the panel discussion as well as the brand pampering session. 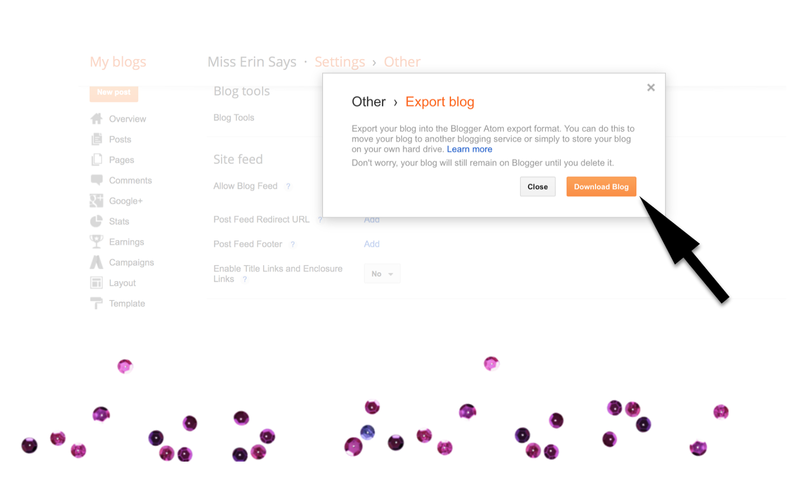 Great tips about exporting your blog! Thanks for sharing! I am so glad you had an oppritunity to attend the SImply Stylist LA event such a great day! I'll be sure to stop by your blog thank you so much for stoppng by and your kind words! Thanks for sharing this! So useful! Anythime Mel it could be a post saver haha! This is such a great tip! Glad you had a good time at the conference! It was a great day with the Simply Stylist team!